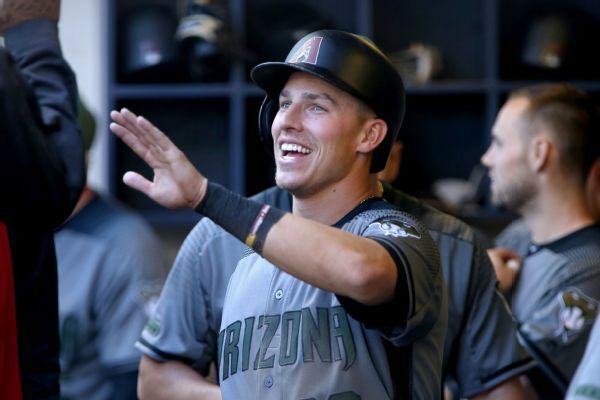 Jake Lamb, who only played in 56 games last season because of a shoulder injury, will be out six weeks because of a quadriceps strain. 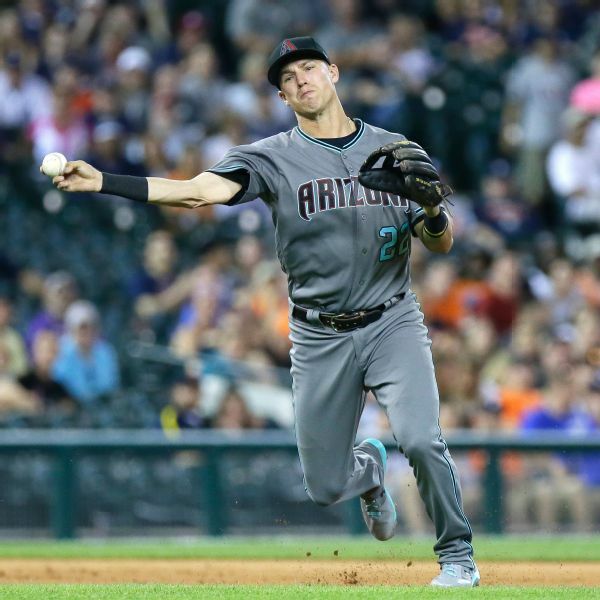 Diamondbacks third baseman Jake Lamb will undergo surgery on his left shoulder and is expected to miss the rest of the 2018 season, the team announced Thursday. 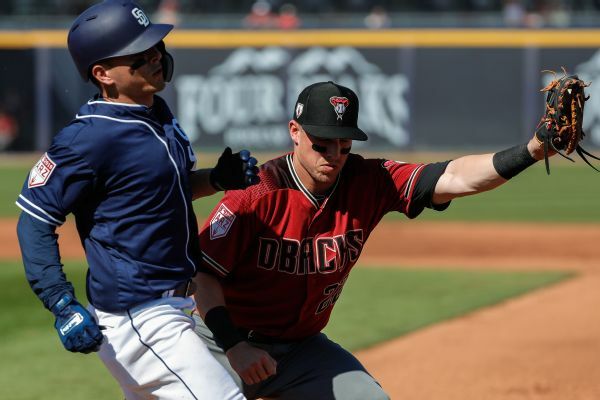 Diamondbacks third baseman Jake Lamb has fraying of his left rotator cuff and could be facing season-ending surgery, according to the team. 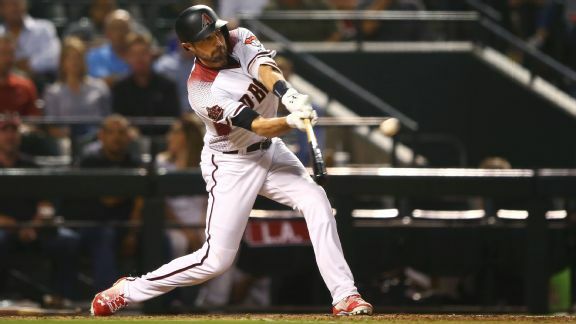 A sprained AC joint in his left shoulder is sending Arizona third baseman Jake Lamb to the 10-day disabled list, manager Torey Lovullo said Tuesday. 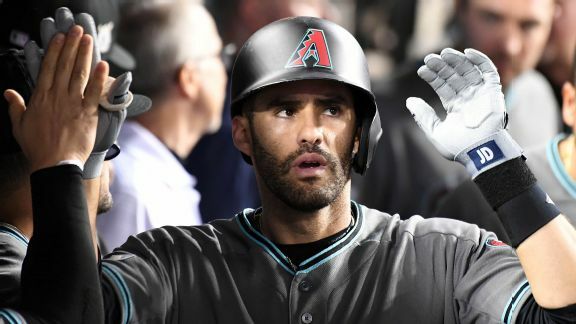 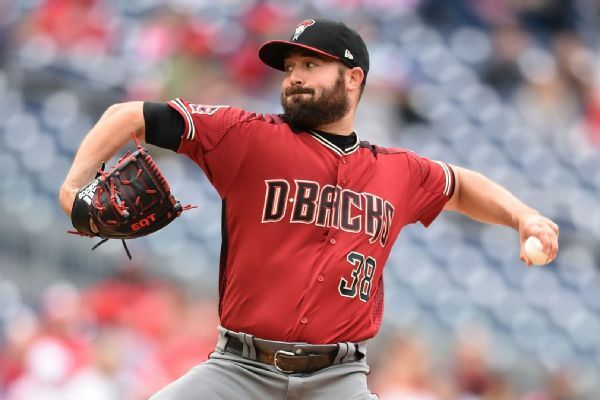 Lamb injured the shoulder Monday night against the Dodgers.